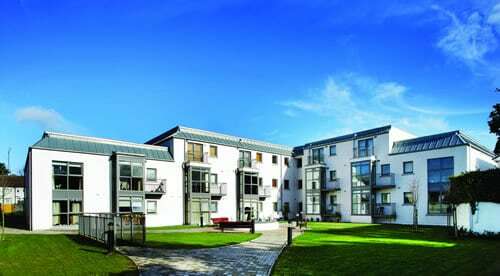 Griffith Avenue Apartments – Duggan Brothers Ltd. 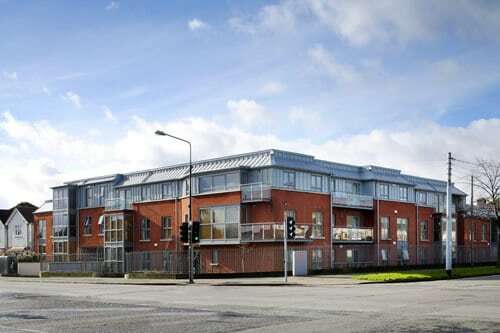 This Project situated at the junction of Ballygall Road, and Griffith Avenue involved the construction of a 3-Storey, over basement, residential development, consisting of 21 No. 2-bedroom Apartments, 13 No. 1-bedroom Apartments and basement car park. The structure consists of loadbearing block and precast hollowcore floor slabs, zinc roof cladding on structural steel frame, external walls have a brickwork finish and white napped render finish. together with external works, utility connections and associated siteworks. 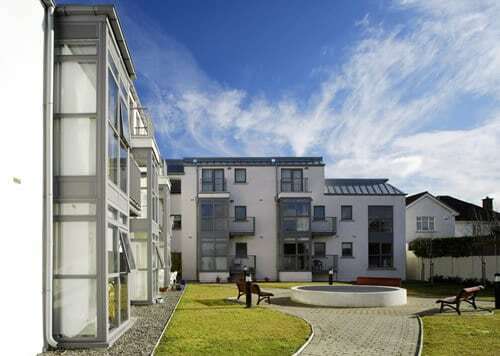 Particular Challenges: The project was constructed in a residential area and required ongoing interactions with residents with regard to elements that might impact on them.